Politicians lie and markets do not so ignore Washington and focus on PRICE and VOLUME action! So, with that said, what does last week’s action across the US and global market truly mean? The $DJIA was down 5.75% on the largest volume since last summer, the $COMPQ was down 8.13% on the largest volume since May 2010 and the $SPX was down 7.19% on the largest volume since May 2010. 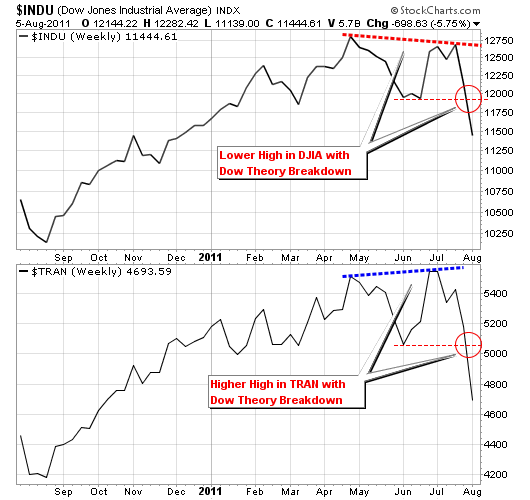 All three major markets confirmed a Dow Theory Reversal, a “Change of Trend”. In addition to the major indexes, the Dow Transports TRAN also confirmed a Dow Theory Reversal by breaking support and making a lower low. Emotionally, I suspect that the market will bounce and that many stocks and indexes are “oversold” but this will most likely only be short term. Long term, the trend HAS CHANGED according to the charts. And until the charts show a new trend to the upside, all moves up are suspect. No one has to pick the exact bottom or top of a market so be grateful to recognize a trend and grab 60-80% of the move. It’s a lot safer and less risky to jump on board once the trend is confirmed rather than play a guessing game that can get you caught in a 500 point slide, similar to last Thursday. Markets can change on a dime so be prepared at all times but longer term trends stay intact for months, if not years. I made a mistake in my general market analysis by not paying enough attention to my New High – New Low (NH/NL) Indicator. And it cost me because I put on positions in $RENN and $DANG in recent weeks after warning signals had been given. I did avoid a new position in $LNKD and saved money heading into the earnings announcement. Overall, shame on me but I didn’t lose too much because rules were followed and I am digging deep to listen to my indicators. Regardless of what “ I think may happen”, I am listening to my indicators and charts 100%! So you ask: What warning signals? 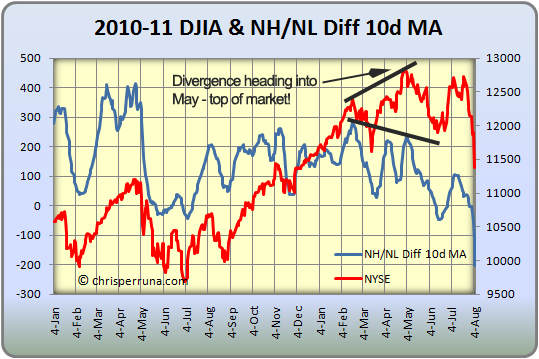 The first signal was given by the Dow Jones NH/NL 10-day average differential (Diff) (chart above). The 10-d Diff started to make lower lows as the Dow was making higher highs, a clear divergence that warns the underlying stocks are weakening while the overall market is making a new high. This one signal alone should have put me on caution while entering new positions. 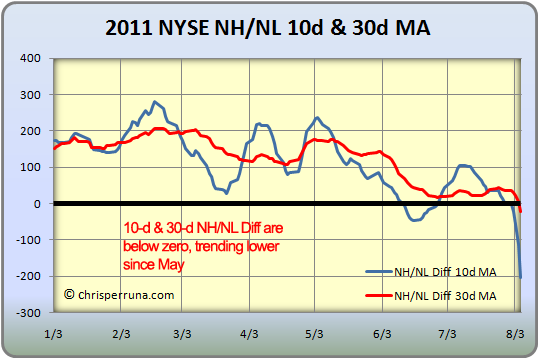 It didn’t because the NH/NL 10-d Diff was still above the critical level of zero. Well, the market took care of that this week by plunging below the zero level, closing at -203 on Friday for the Dow. Consider this, it closed at +15.1 last Thursday ( 7/28) but went red the following day at -2.5 (last Friday, July 29, 2011). The divergence and the reading below zero was now screaming MOVE TO CASH and gave us enough time to do it before the end of the week romp! We all had time to get out without taking a loss. As it stands now, the 30-d Diff is also below zero with a reading of -21.47, the first reading below zero since July of 2010. With the mood of financial markets quickly turning negative, the horrific price action of financials, the silliness of IPO valuations and some Bitcoin mishigas, you may not soon forget the ‘Osama’ top. Now, let’s take a look at a number of charts and see what they “were” saying and what they “are” saying right now, as we head into next week (ahead of the market reaction to the US credit downgrade). NOTE: I personally believe that the downgrade is mostly priced into the market but I am sure we will still see some further selling pressure before a normal bounce. Every once in a while you like to look back and review your notes to locate where your research was right and where it was wrong. The simple technique of following stock market leaders and the NH-NL ratio nailed the period of time when the market transitioned from an up-trend to churning to the “Big Decline”. 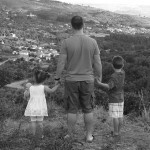 We nailed it here on this blog and every reader was prepared for the imminent decline. No one can dispute that. 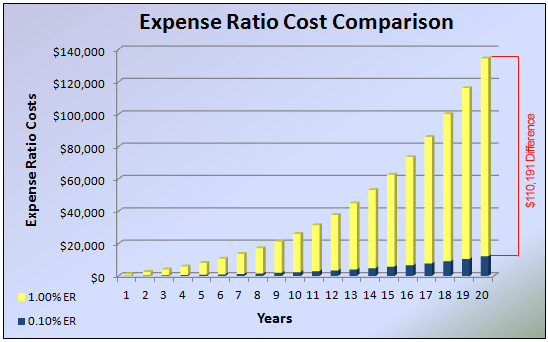 Readers of this blog were told to move to cash to preserve capital in late 2007 and early 2008. Now, I am not talking about day traders but longer term traders or investors that work full time and do what I do. Anyway, I have been posting twits about the strengthening of the NH-NL ratio which is starting to tell me that the newest trend change is beginning. Yes, this is my first major blog post saying that my screens (market tools) are telling me to wake up because things are starting to change. It’s not time to jump in with both feet and buy every stock that’s up on above average volume but it’s time to sharpen the skills and be ready. We may look back and point to March and April of 2009 as the bottom of the market or at least the start of the changing trend. We don’t have market leaders yet but when they appear, I will locate them, post up charts and talk about them nightly on twitter (twitter.com/cperruna). Too many stocks still have their 50-d moving averages below their longer term 200-d moving averages and new highs are still limited. However, new lows have dried up considerably and the NH-NL ratio has a moving average that is trending higher for about a month now. That’s the most sustainable trend for this ratio since the big decline started. 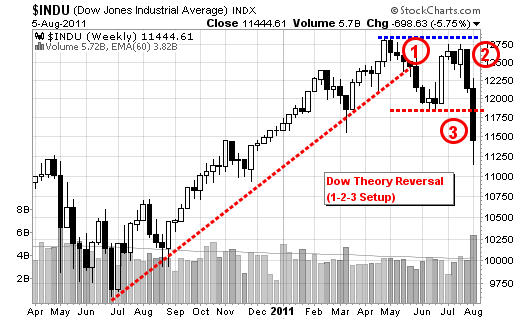 Stay tuned to the blog and my twits for follow-ups to my research on individual stocks and the overall trend. In the meantime, take a look back at the numerous blog articles I posted in 2007and 2008 talking about a market decline, shorting stocks and selling in general. Learn from what the simple tools were telling us. I am far from a market genius and far from rich but I can make a few dollars following the leaders and the NH-NL ratio. The bottom line or point of today’s rant is the fact that I still feel that the market is headed for a decline or as I phrased it a couple weeks ago: The Big Decline (long term perspective of course). 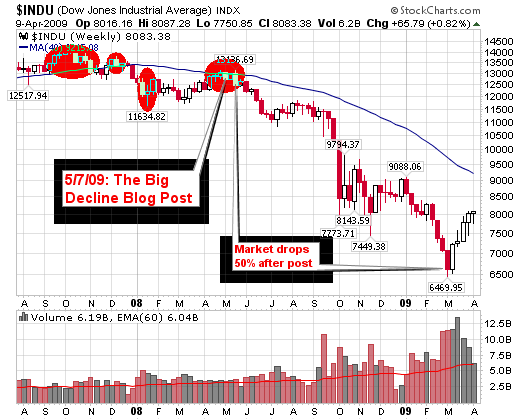 I originally started to point out market troubles back on March 14, 2008 in a post titled Snapshot Friday; I highlighted both the Dow Jones and NASDAQ with clear yellow shaded areas showing the 200-day moving averages pointing down for the first time since 2003 (that’s huge if you ask me). I am a positive person by nature and I prefer to buy stocks going up but I am starting to see several leading stocks struggle to hold new highs or fail to challenge recent highs. These patterns are familiar and they are suggesting that the recent bounce is the final stage before a possible market decline. I wrote an article on October 15, 2007 titled How to Make Money Selling Short, precisely when the general market indexes were topping. I am not going to take full credit but subconsciously my charts were giving me signals that the market was showing the major red flags and signals of what we are seeing today.